The Moscow native makes a quantam leap on his latest record. 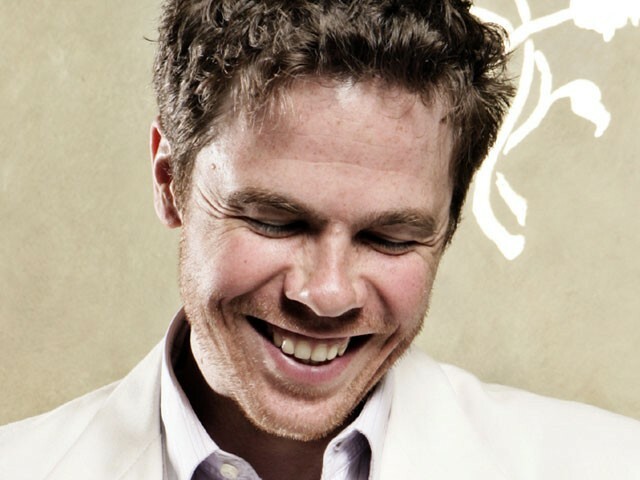 Maybe it’s the little “by” on the cover, but it seems like Josh Ritter has taken some kind of quantum leap here. On his sixth studio record, the title — So Runs the World Away — is spelled out, and then below it, just before his name, a little “by”… as if this is a novel. But it is a record filled with cinematic little tales that, at times, feel more like literature than music. The pride of Moscow, Idaho, Ritter took rock critics by storm years ago. So Runs the World Away feels like a tipping point for him: catchy, radio-ready tunes (“Change of Time” and “Lantern”). The highlights are his Victorian-themed stories with lilting, spare accompaniment. On “The Curse” he sings of an Egyptologist who falls in love with her mummy. “Another New World” gauges the toll of the Age of Discovery, with nods to Sir Ernest Shackleton and Edgar Allan Poe. Truly impressive and original.